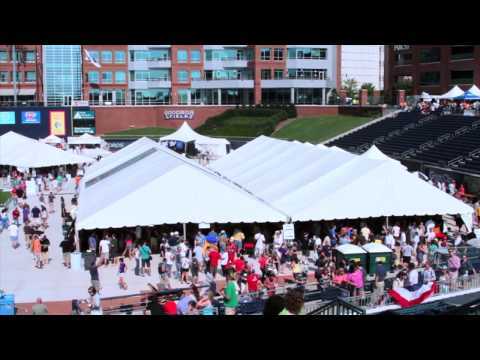 We are looking forward to having you at World Beer Festival Durham this year. Our event will take place at the Durham Bulls Athletic Park on October 14, 2017. General admission and VIP tickets for World Beer Festival Durham 2017 will go on sale Thursday, Aug. 24 at 10 a.m. EST. Take advantage and save during our once-a-year ticket promotion. *Please note that ticket prices will increase on Thursday, Aug. 31 at 11:59 p.m. EST.